YouTube it seems has come up with a smart idea to get more paid users for its upcoming new music service. For the users, however, this idea could be frustrating. Google’s video streaming service plans to show more ads to the heavy music listeners with an objective to annoy them into becoming paid subscribers for the upcoming music service. The revelation came from YouTube’s global head of music Lyor Cohen in an interview at SXSW (via Bloomberg). Though such a strategy will surely be frustrating for users, for the service it could be a boon. Rival Spotify, which has the most subscribers overall in the streaming industry, has been using a similar strategy for years to convert free users into paid subscribers, notes The Verge. “There’s a lot more people in our funnel that we can frustrate and seduce to become subscribers,” Cohen says. Cohen, who joined the video streaming company in late 2016, admitted that the non-paying users will not be happy after they are bombarded with the ads after every song. The executive, however, notes that such a strategy will help address the concerns about YouTube and other streaming services hurting the music industry. “Once we do that, trust me, all that noise will be gone and articles people write about that noise will be gone,” he said. Users who visit the platform for video content must not worry as – based on what Cohen said – the excessive ads will be shown to those who use the platform solely as a music source. The strategy seems somewhat fair as well. For many years, the company has allowed users to upload copyrighted songs without properly rewarding the artists. But, it may backfire as well, if users find switching to Spotify and Apple Music a better option. According to Cohen, such a trick is a part of their bigger strategy to make users pay for the music, and also boost revenue for the record labels and distributors and for YouTube as well. Last year, YouTube earned about $10 billion in revenue, most of which came from the ads. So, more ads will surely mean more money for the streaming service as well. Last year, the company signed a second global, multi-year agreement with a major music label to further boost its subscription business. According to the Universal Music Group, the deal would act as an encouragement for its artists and further extends YouTube’s commitment to protect music rights. The Google-owned company signed a similar deal with the Warner Music Group in 2016. Following the reports criticizing YouTube and Cohen for such practices, the company came forward to clarify Cohen’s remarks. In a statement to The Verge, a company spokesperson said their top priority is to ensure a great user experience and that includes not showing excessive ads. Though the company does not aim to specifically “increase ad loads across YouTube,” for the users who “use YouTube like a paid music service today – and would benefit most from additional features – we may show more ads or promotional prompts to upsell to our paid service,” the spokesperson said. YouTube previously has tried to sell music to the users with a couple of services, like YouTube Music and YouTube Red, but without much success. 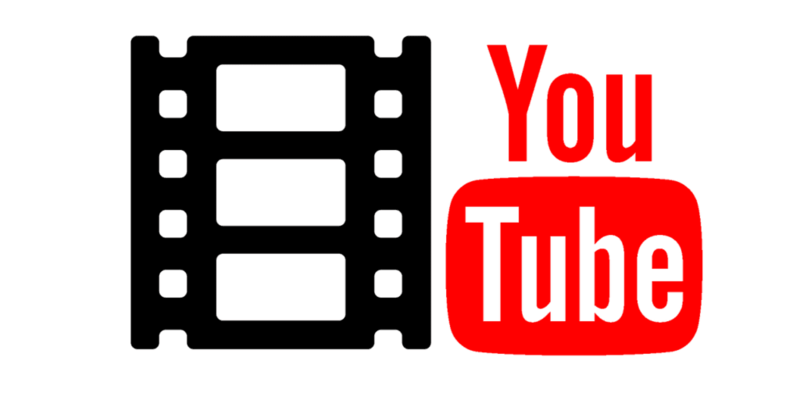 There is also YouTube TV, which allows users to stream certain channels via the platform. YouTube’s upcoming music service will reportedly feature exclusive videos, playlists and other content that the tech company would help produce, notes The Next Web. But, this again raises question over the usefulness of Google Play Music. The streaming service available on Android and iOS, also allows users to purchase digital music. Last year, Cohen himself said that this service would be merged with YouTube Red. With the new service on its way, it will be interesting to see how Google manages its existing services. Cohen, however, is confident that the new music service will be a hit, and that the company is already working on music videos from some of the industry’s biggest stars. The executive revealed no further information on the upcoming music service including its release date and pricing. Reportedly, several Google employees are already using it. The new service, which would reportedly be called “Remix,” would possibly be a mix of YouTube Red and Google Play Music.